Nine resin and four vac-form clear parts. Available on-line from these stockists: Hannants for £9.99, Modelimex for €9.78, and UMM-USA for US$14.98. Simple, good quality, with interesting colour schemes. None apparent (The wrong canopies supplied with my example were probably a one-off). This nicely executed set makes it a simple job to convert a Spitfire Mk.I into some interesting PR versions. 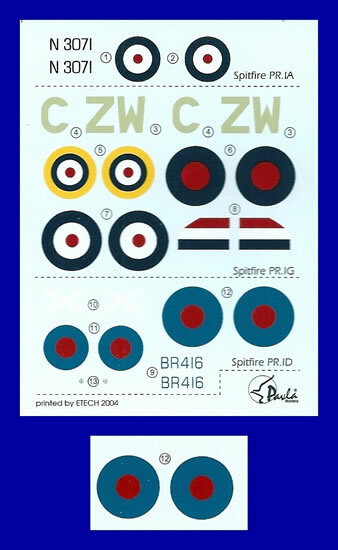 The nature of the parts used means that it should suit most other brands of Spitfire kit as well. I definitely recommend it. 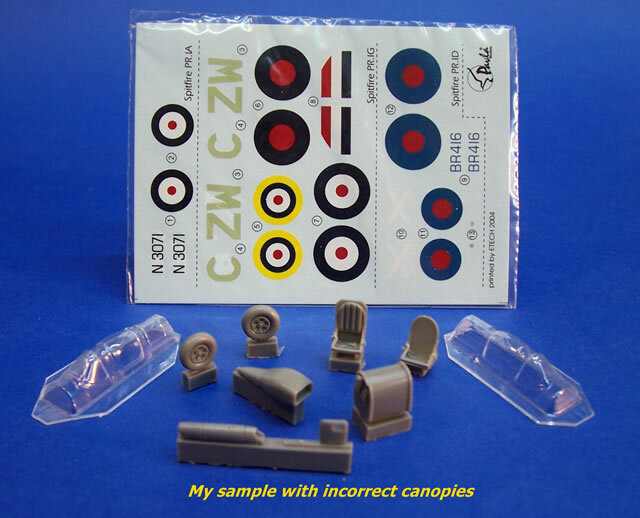 Intended for the new tool Airfix Spitfire Mk.I/II, I think that this set will be easily adaptable to other kit brands as well. The grey-green resin parts, vac-form canopies, decals, and instructions come packaged in a clear blister pack attached to a card header. The instructional diagrams are well drawn and quite adequate to guide the conversion process. They have generic colour call-outs that help with detail painting, and cross-references to the FS.595 and the Humbrol paint range for the airframe finishes. What little text there is in Czech and English. All of the resin parts and clear parts are typical of Pavla, being well made, whilst the decals printed by Etech appear to be of good quality too. PR Mk.Ia, N3071, Seclin in Northern France, 18 December 1939, flown by Flt Maurice “Shorty” Longbottom. Painted overall in Camotint Green. PR Mk.IV (Type D), BR416, No74 OTU, Peta Tiqva, Palestine, Painted Royal Blue overall (Humbrol Insignia Blue). PR Mk.VII (Type G), C-ZW, No140 (AC) Sqn, September-October 1941. Painted in Dark Green & Dark Earth over Medium Sea Grey. The set provides items common to all three options; these are a 29-gallon internal fuel tank that fits behind the seat, a pair of five spoke wheels, and replacement oil cooler. One thing to take care with, my example has an elongated and very thin piece of resin loose in the packet that I assumed was flash and almost discarded. I took a second look and realised that it was the small raised plinth for the replacement resin oil cooler to sit on. Being so thin, it easily becomes detached from its casting block (I subsequently lost it!). 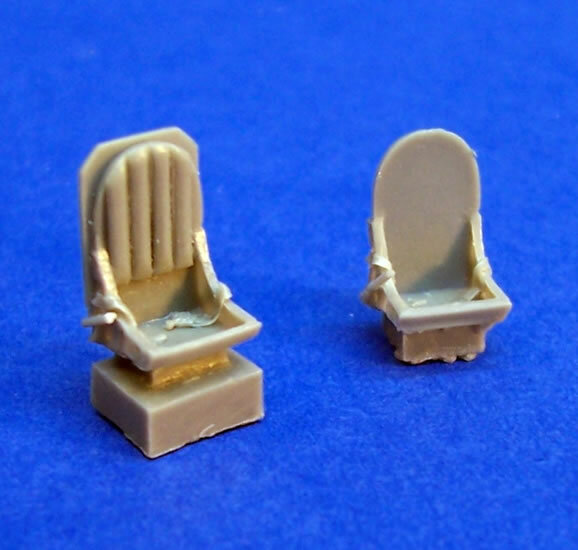 The set has an unpadded seat for the PR Mk.Ia and IV, and a padded version with armour for the PR Mk.VII. Both seats have lap belts cast in place. 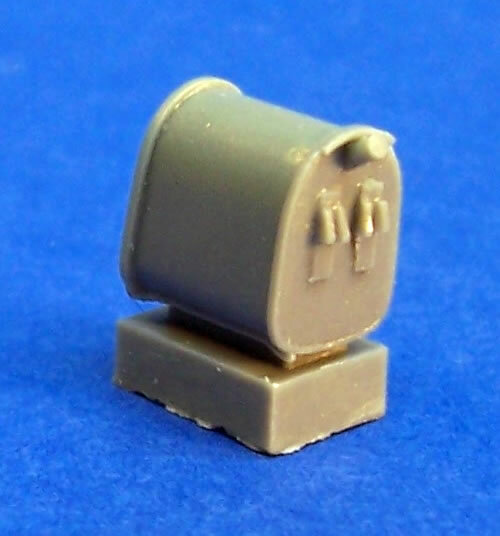 The PR Mk.VII has a radio hatch with camera window to replace the kit item. Cutting the kit hatch out in the case of the PR MK.VII, and drilling two belly camera ports for any of the three options is the only surgery required. However, the PR Mk.1a and PR Mk.IV both had their armament deleted, which means a little bit of filling is required as well. The set supplies two canopies; both have the PR teardrop hood but differ by offering the choice of framed or frameless windscreens. 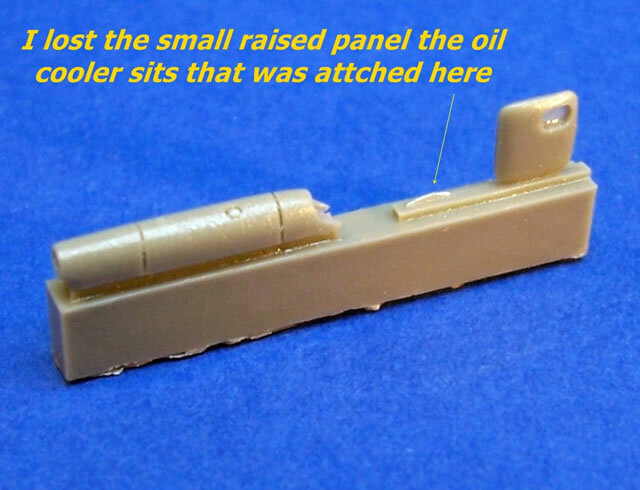 The frameless windscreen is for the PR Mk.IV, which also has an Aboukir carburettor-air filter to replace the kit part. 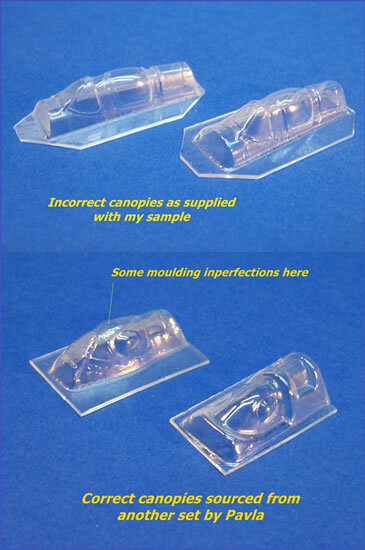 My sample came with the wrong canopies, two of the standard kind with later style framed windscreen and no blisters in the hood. I have assumed that this was probably a one-off error. 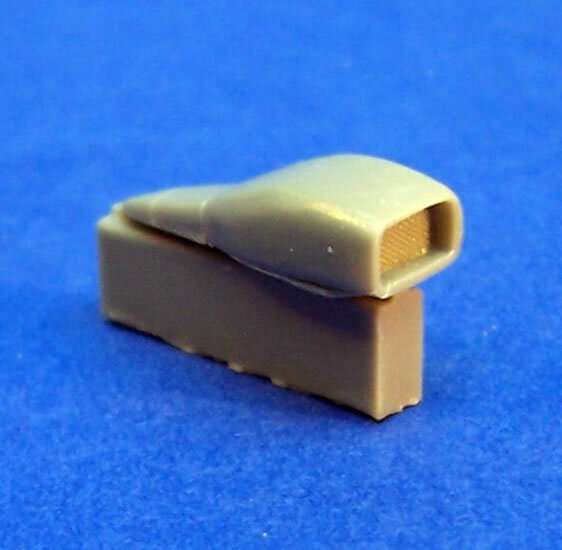 I have included images of the canopies that should have been supplied. 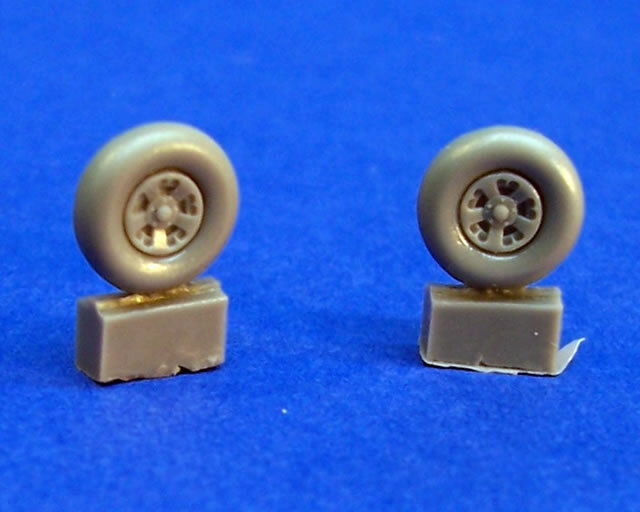 These are from a different PR Spitfire conversion set that Pavla released about eight years ago. One of these however has some modest imperfections, which may or may not be common to all. 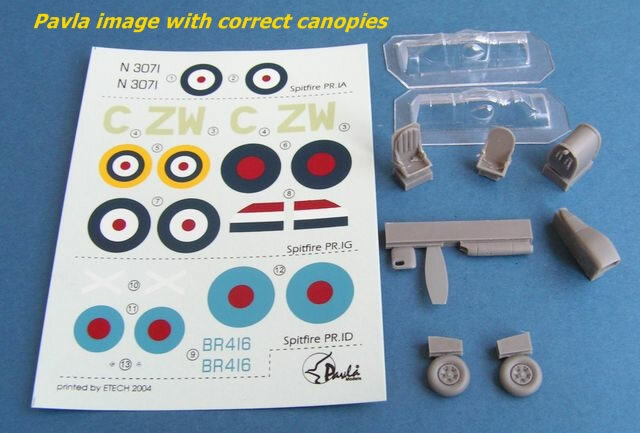 Pavla has issued a similar PR Spitfire conversion set in the past. They obviously saw an opportunity with the release of the new tool Airfix Mk.I/II to repeat the formula. I trust that the wrong canopies in my set were a one-off mistake by Pavla; and that the moulding blemish in the correct canopy from another earlier set is atypical too.